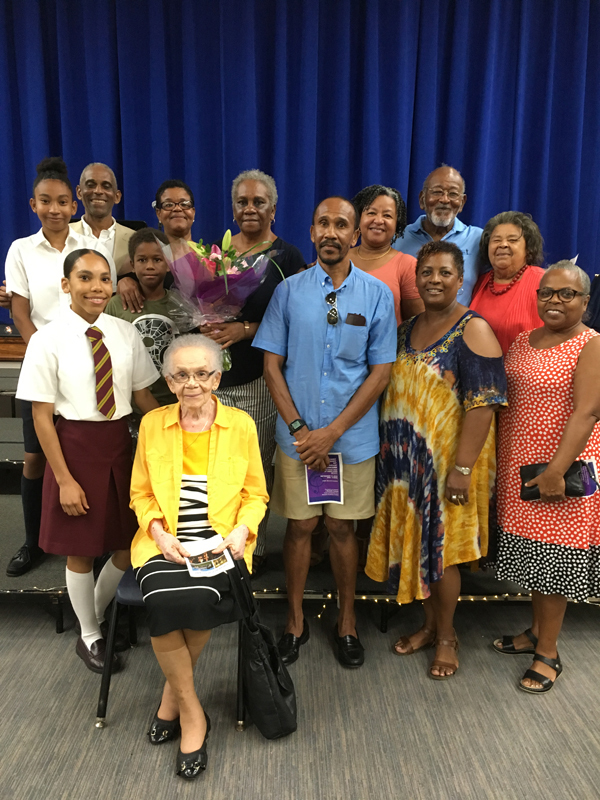 Warwick Academy held a concert to honour the memory of their alumna Rhondelle Tankard, who was killed in the 9/11 attacks in New York City seventeen years ago. A spokesperson said, “The idea came from a school trip to New York where a group of Sixth Form students attended the United Nations International School Conference last year. “The next day the group of Warwick Academy students were snowed in and so their teacher Ms Grace and Ms Coakley suggested they go to the 9/11 memorial and find Rhondelle’s name. Standing looking at the memorial the teachers, who both taught Rhondelle, told them of her huge love of music and that she excelled at it. “The Sixth Form students ran the event, from the back stage, to performing, to the light and sound box. 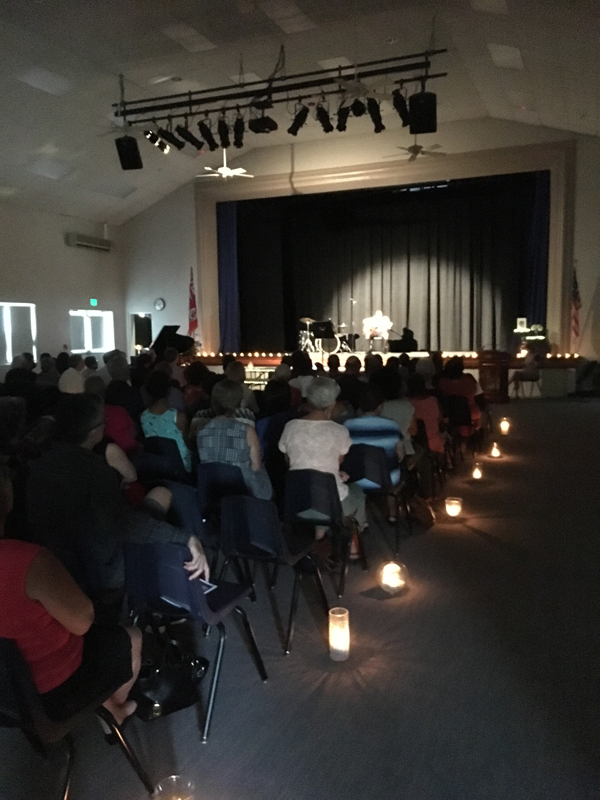 The hall was filled with candles as the Tankard family came in along with the US Consul General Constance Dierman, friends and classmates of Rhondelle.